Enjoy real money casino games across a wide range of limits and formats. Our innovative and user-friendly software allows you to play your favorite games in a range of different styles, including Roulette and Blackjack, Slots, Live Casino and more. Take on the dealer with real money Blackjack! Available in a range of different variants, there's a game for everyone, and you can even play for free. 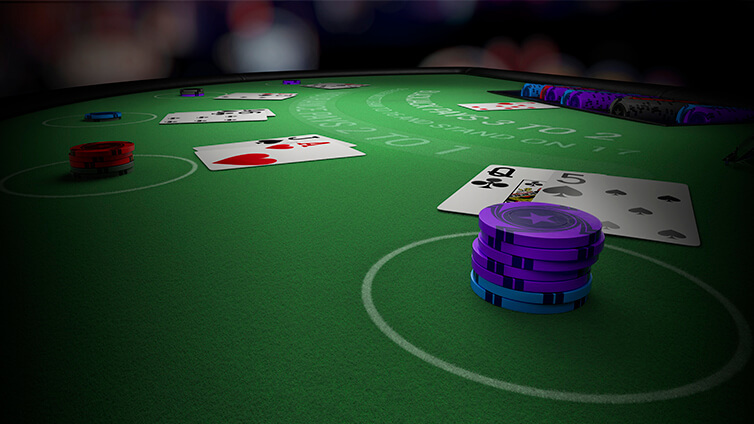 Find out more about our Blackjack games here. Click below to play. Thanks to our Roulette games, you don’t have to leave the comfort of your own home to enjoy all the thrills and excitement a spin on the wheel can bring. 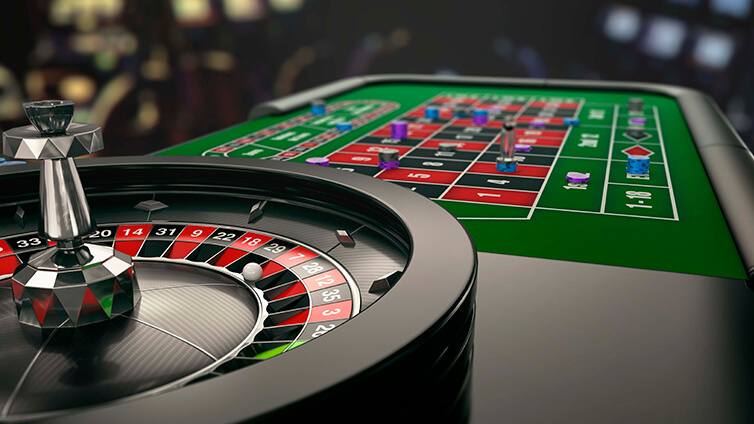 Find out more about our Roulette games here. Click below to play. 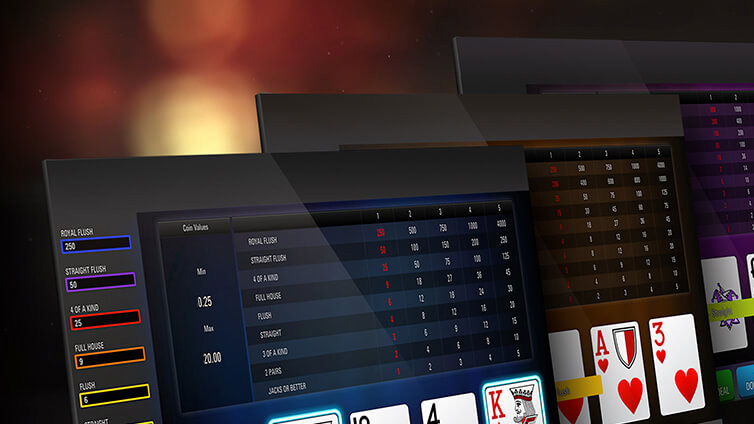 Explore our huge choice of Slots across a range of different stakes. Travel to mystical worlds, enjoy fun bonus games and features, and play for huge jackpots. 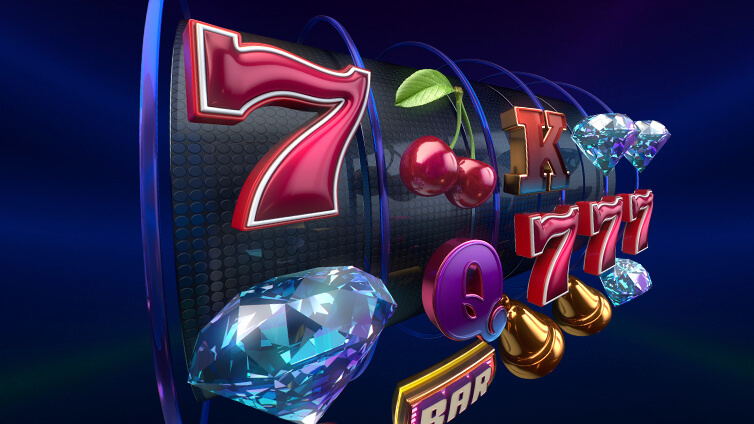 Find out more about our Slot games here. Click below to play. 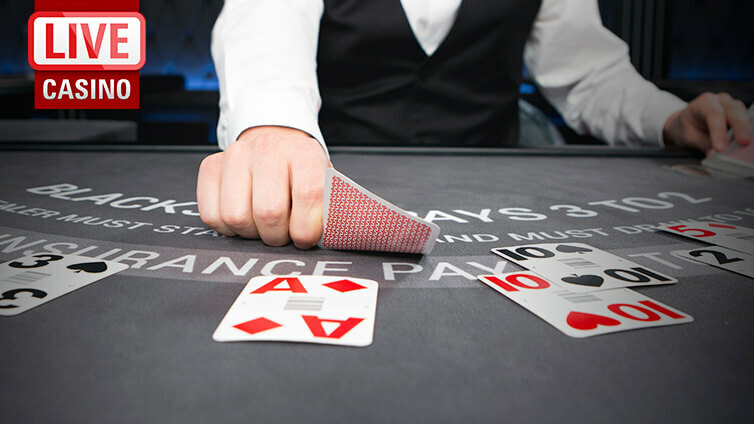 Including casino classics and games with a poker twist, here's your chance to play the dealer for the best hand. Try today and play across a selection of different stakes available. Find out more about our other table games here. Click below to play. 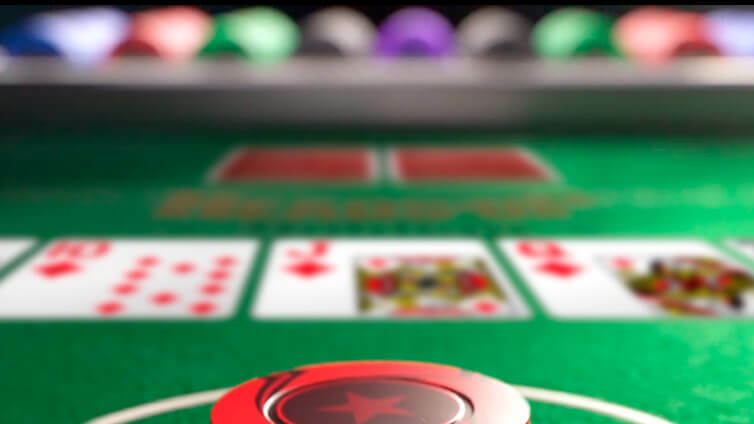 Play Blackjack, Baccarat and Roulette live, via a direct link with our exclusive real dealers. With professional croupiers, private tables and multiple language options, all the glamor and elegance of Monaco and the buzz of Las Vegas is now just a click away! Find out more about our Live Casino games here. Click below to play. Here's where you'll find your Video Poker game of choice, available across different stakes and giving you the chance to win up to 4,000 times your bet! Find out more about our Video Poker games here. Click below to play. Games are available across a range of stakes to suit every bankroll. Click above to play now, or to each game page for the rules. Want to experience the thrill of casino games for free? Head over to the play money tables to practice our games before playing for real money prizes. If you have any questions about our Casino games, contact Support.